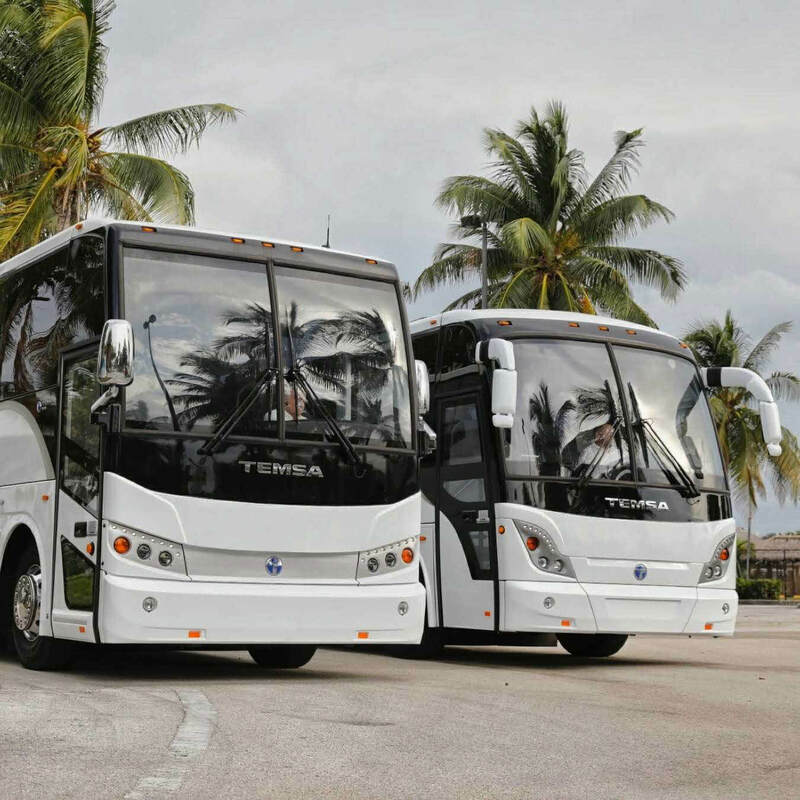 Temsa is one of world's leading coach and midibus manufacturer. We provide a diversity of transportation solutions for our customers building on our 50 years of experience. 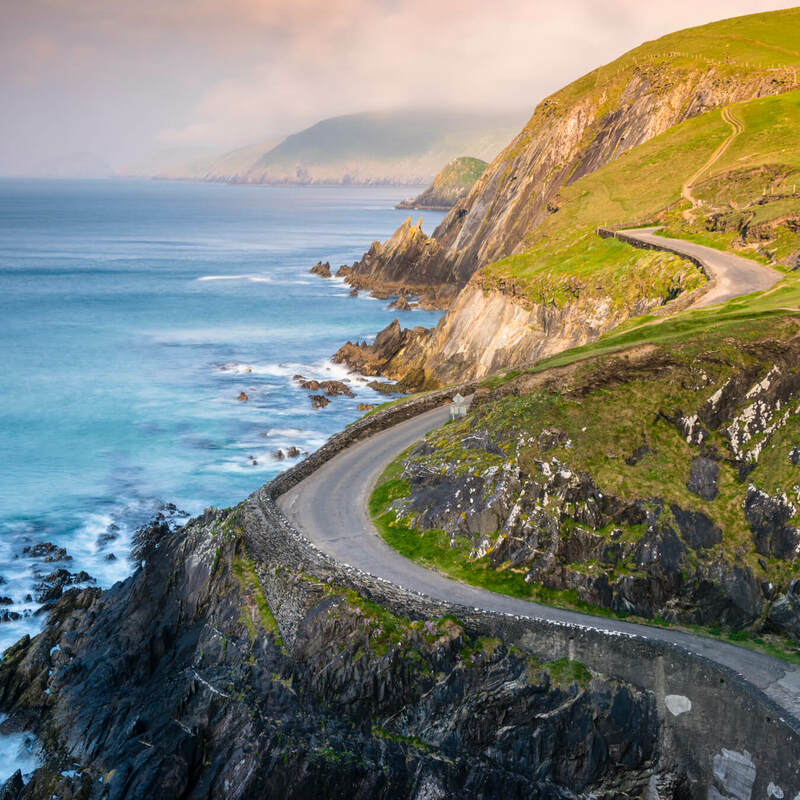 Temsa's mission is to be the human-centered technology company which provides smart and sustainable mobility solutions to the world for more pleasant journeys. - Creating solutions through innovation. 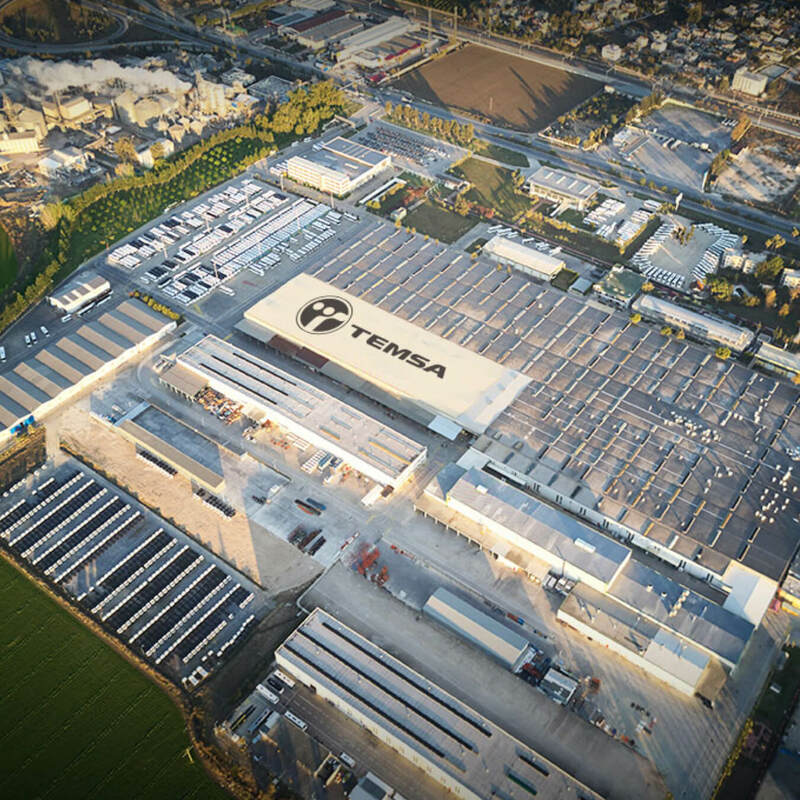 Founded in 1968 and operating from a 510.000 square-meters manufacturing facility in Adana, Turkey since 1987, Temsa produces over 10.000 coaches, buses and light trucks per year. Diligently working towards a better future, we feel great responsibility and have the utmost respect for the planet and its inhabitants. Through effective waste management on factory premises and by employing technologies that reduce carbon emissions, we create value while remaining eco-friendly. Temsa is present in close to 70 markets worldwide with a significant market share in leading economies such as the USA, UK, France, Germany and Italy. And with a wide product line, Temsa meets the unique needs of different regions. 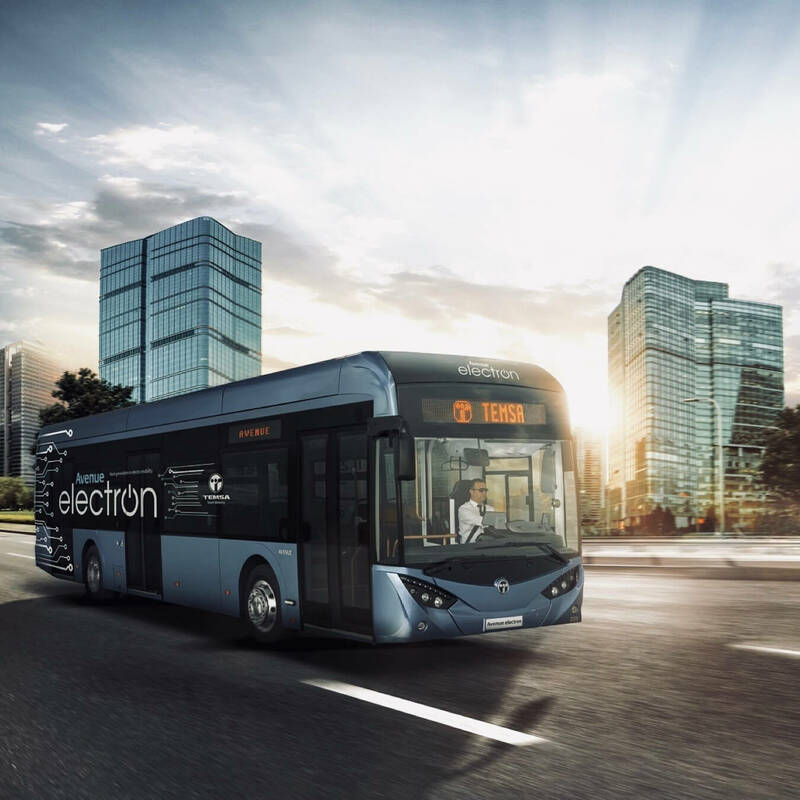 Working so hard for a better future with smart mobility vision, Temsa is one the first coach and bus manufacturer which have two different electrical buses ready for serial production, Avenue Electron and MD9 electriCITY. Autonomous MD9 electriCITY project is on its path and will be ready to order in 2022. Temsa designers and engineers are capable of creating tailor-made solutions for each customer. Temsa offers Maraton, Safir Plus, HD RH, HD RHD in coach and tourism segment, Prestij midi-buses, MD9 and MD7 midi-coaches and LD SB Plus, as well as the entire Avenue series designed uniquely for European urban transportation, while offering the TS 45, TS 35E and TS 30E models exclusively in the USA. Sabancı Holding is one of Turkey’s leading conglomerates which is the parent company and manages the Sabancı Group’s companies with a strategic portfolio approach. Group’s main business areas are banking, insurance, energy, cement, retail and industrials while each company is the leader of its field. Sabancı Holding operates in 13 countries and markets its products with over 63.000 employees globally. Sabancı Group, thanks to its reputation, brand image, strong joint ventures, extensive experience and know-how about the world market also become an important force. 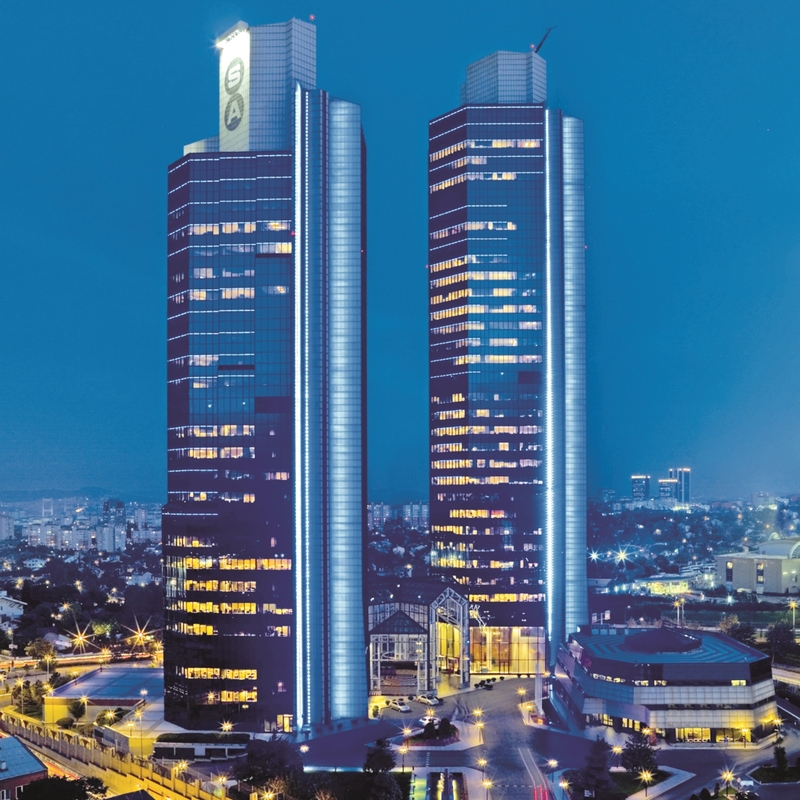 Sabancı Holding’s multinational business partners include prominent companies such as Ageas, Aviva, Bridgestone, Carrefour, E.ON, Heidelberg Cement, Marubeni and Philip Morris. Temsa is a global automotive company based in Turkey under the umbrella of Sabancı Holding and represents its vision as well as manufacturing, quality and innovation approach.